Airtel know as one of the best network in Nigeria has rolled out amazing TV app called Nuvu TV, for it's users this application lets you enjoy Airtel Video download for 14 days. Day after days, week after weeks and month after months the Telecommunications in the country Nigeria keep on putting out something that will call their subscriber attention. With this app you have the access to watch over 3,000 Nollywood, Hollywood movies, cartoons, TV Series, Kids, Gospel, Music and many more, without data costs on Nuvu by Airtel. All in high quality, buffer-free experience, direct to your smartphone through one single application!. However, while there is a free trial service period, there is equally periods you need to pay some money (as pay as you go) in order to continue enjoying the app so let's look at how it works, the disadvantage and the advantage. You should have it in mind that Nuvu app works for Airtel subscribers ONLY, it allows you download video content to their mobile devices without subscribing for an additional data bundle during off-peak network times that's the advantage. But the disadvantage of it is that the downloaded contents will be available off-line for up to 30 days after downloading. After that period, the downloaded content will no longer be available offline. 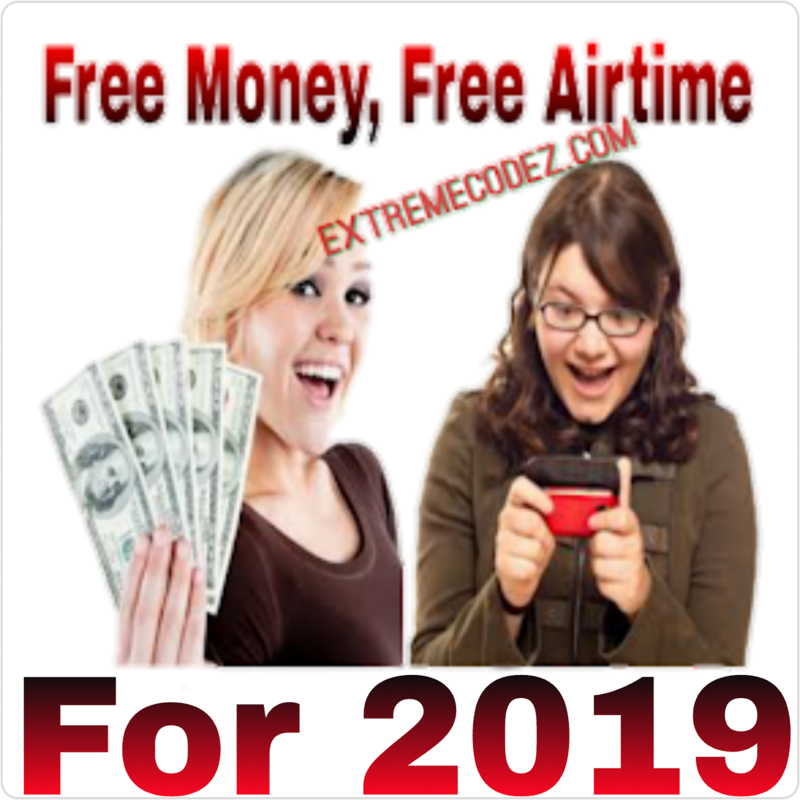 Meanwhile customers get free 14 days (2weeks) trial with access to unlimited content after which they can pay for either weekly or monthly paid subscription packages. Paid subscription to the service is available for -NGN 1,750- per month or -NGN 875- per week. 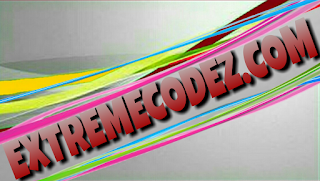 With very affordable weekly and monthly package prices, what you see is what you pay — All video data cost is included! Your selected shows are added to a personal download—list and automatically transferred to your smartphone within a day. Your subscription will be renewed automatically and you can cancel at any time. Receive recommendations based on your previous viewing habits, as well as suggested hit shows and new releases. Fabulous content, easy to access, offline-mode, one single destination! 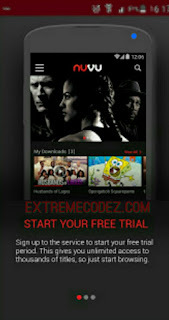 Start your free trial today and enjoy unlimited access to the best of Hollywood and Nollywood — at no extra data charge. The application is available on Google PlayStore you can download it by clicking here. again here frequently. I'm quite sure I will learn lots of new stuff right here!